Tourist information stresses filling the petrol tank before leaving. There are no service stations between Te Anau and Milford Sound and I know from this that I’m heading into serious wilderness. It’s a little daunting but I’m almost fearless, intrepid traveller that I’m becoming. This week I’m launching the second Ebook in my Planning to the ‘Nth’ series. Hangi, Haka and Hobbits: Notes from New Zealand, describes my adventures and discoveries while road tripping around New Zealand, just three hours across the Tasman Sea from Australia’s east coast. To launch the book, I’m offering it free for three days. The offer begins on Saturday 14th May and ends at midnight on Monday 16th. 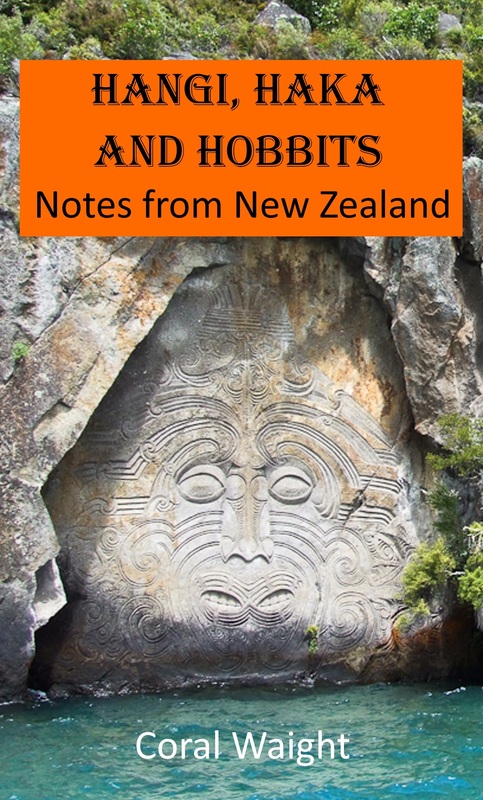 For a free copy of Hangi, Haka and Hobbits: Notes from New Zealand on those days, click here.